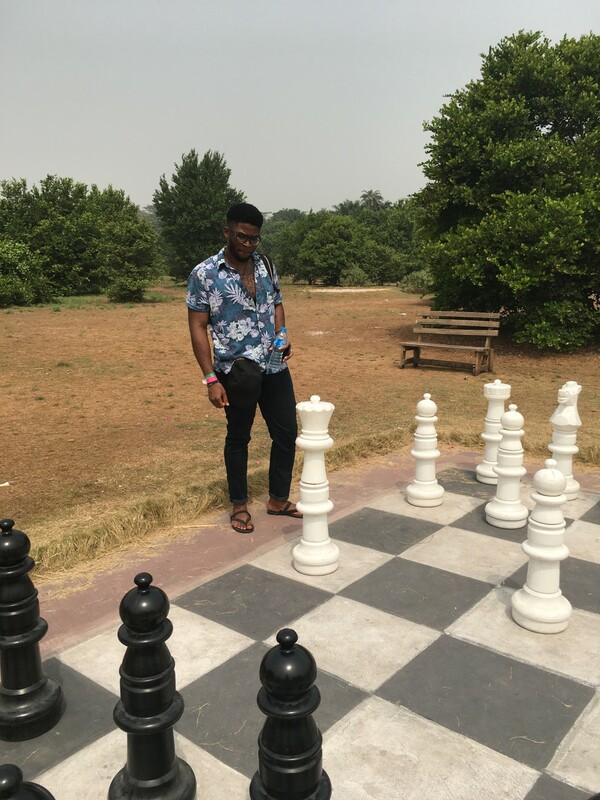 My last visit to Lekki Conservation Center run by Nigerian Conservation Foundation (NCF) was in junior secondary during “an excursion”…sounds familiar? After Sunday service my friend and I were bored and PHNC was not forthcoming so we decided to take a ride down to the Island and ended up at NCF. The foundation’s mission is “to promote sustainable use of natural resources for the benefit of the present and future generations and advocate actions that minimize pollution and wasteful utilization of renewable resources and also preserve the Nigerian ecosystems.” I believe they are doing their possible best, but I feel it can be a lot better with support from the government and well-meaning individuals. Parking here is quite spacious so feel free to bring your car and not worry about parking. The ticket fee into the foundation is N500 per head which I think is pretty fair. Service was fair, nothing out of the ordinary. We were offered a tour guide to take us around, but we declined and got his mobile number in case of emergency. We began our tour, and I must admit, it was a beautiful experience! The monkeys, colorful peacock, tortoise etc, all a wonderful sight to behold. As we proceeded, there was a sign indicating “danger zone” so we were a bit more cautious, but I got scared. Plus, we missed our way! So we quickly called our tour guard, who rescued us. We got talking with our tour guide and he enlightened us about their role in keeping the foundation void of harmful animals (e.g. they patrol four days a week, etc). NCP is nature at its best for me, and I’d recommend this place for those looking to have a different experience. What about you? Was it value for your money, was it worth the while? Please relate your experience about the foundation. We would love to hear from you. It’s funny that all the while I lived in Lekki, I didn’t go there. It was after I moved to the mainland that I was given the opportunity by Wakanow. Thankfully, I wore sneakers and comfortable clothing. It was surreal seeing a natural forest habitat in the heart of one of the fastest developing areas in Lagos. It’s a great initiative. It’s cheap enough. 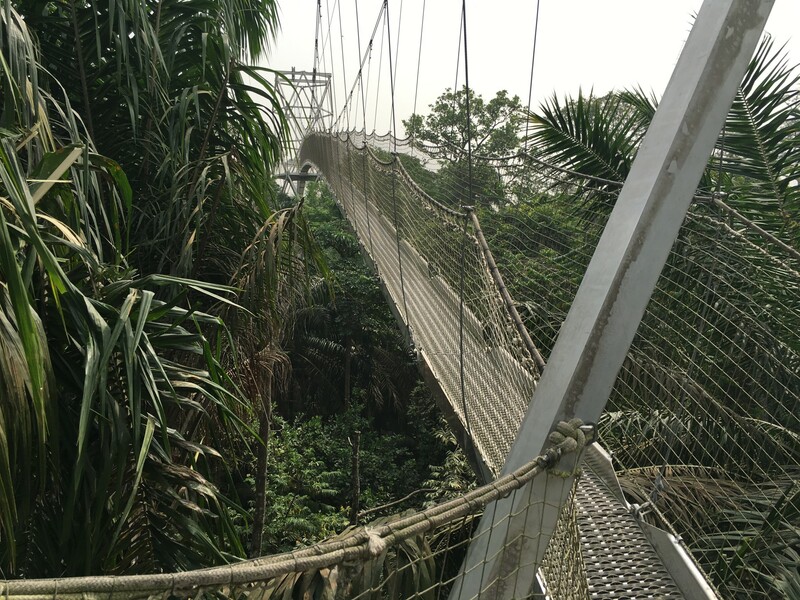 N1000 entrance fees and N1000 for the canopy walk. 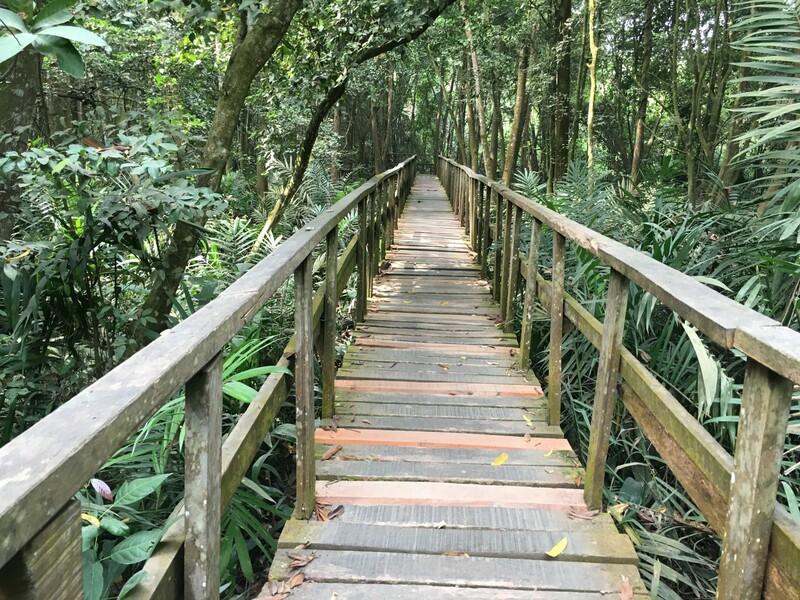 Bear it in mind that if you’re with little children, you can’t go on the canopy walkway. It would also be wise to wear something with pockets so that you can keep your phone because you need your hands. It’s great exercise. The sun was intense and there were lots of mosquitoes. I felt that there were not enough animals to see. 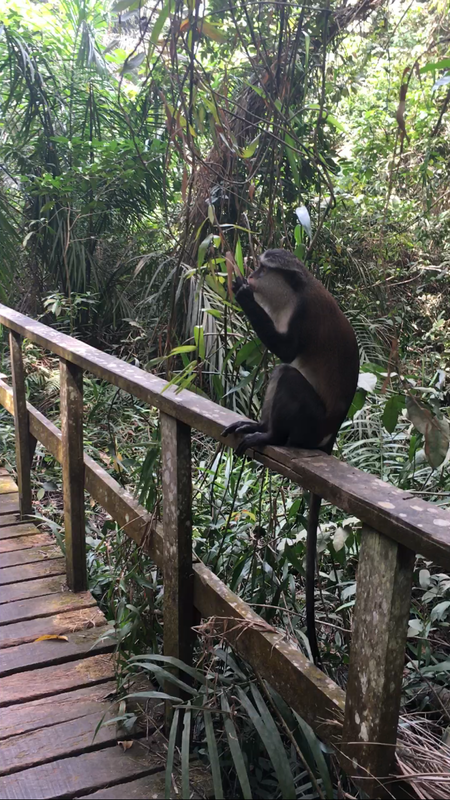 I just saw monkeys, a tortoise, peacocks, a crocodile observing us from underwater and some exotic fish. 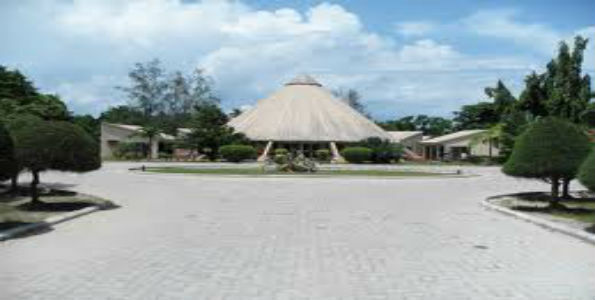 The conservation centre is well maintained considering it opened 1989. I didn’t fully appreciate how big it was until we got in. It cost #1,000 to enter the forest and #1,000 to do the canopy walk. It’s not like a zoo, the animals aren’t kept in cages therefore you aren’t guaranteed to see them. Canopy walk was fun. Well maintained and certainly got my sympathetic nervous system fired up (fight or flight). We all had a great time going as high as 78metres above ground. 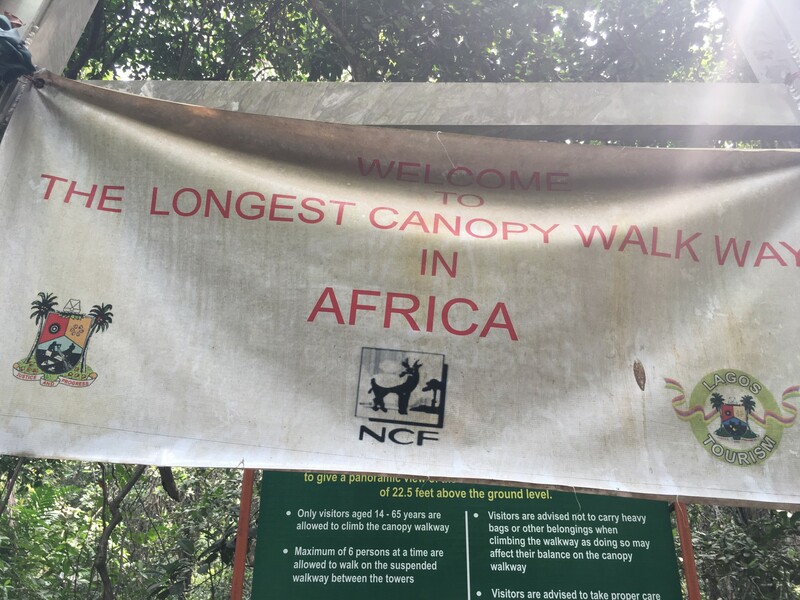 The canopy is 401 metres long, the longest canopy walk in Africa. Tour guide introduced himself as tour guide but didn’t say his name until prompted. He knew his stuff although felt like he was just winging it. I liked his calm, relaxed nature and clearly looked like he enjoyed his job. He was flexible and accommodating, allowing people to take pictures and look around probably. 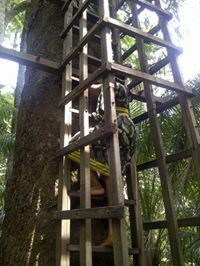 The guide for the canopy was fantastic, his name was Garrick and he really helped calm the nervous customers. However, the other two members of staff that came with us, did nothing to relax us. They were friendly but kept making comments about falling or dropping your phone etc. One of them kept watching something on her phone really loud which disrupted the entire essence of being in a nature reserve. It was bad enough we had to ask her to stop as the noise would mean the animals we came to see wouldn’t come close to us at all. Stopped by today and had a blast! I went with a group courtesy of Living in Lekki. The canopy walk was super creepy and I was too scared to do it tbh but I thought it was cool. The walk to the “sahara” section was pleasant and longgg but definitely a good work out. Saw monkeys and fishes but I hear they’ve got crocodiles. There’s a guy who does suya but I don’t think they sell drinks here. I feel like so much more can be done with this space though but definitely a good spot to visit. 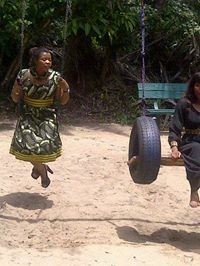 Waoh!!!!! very lovely scene and Amazon landscape..